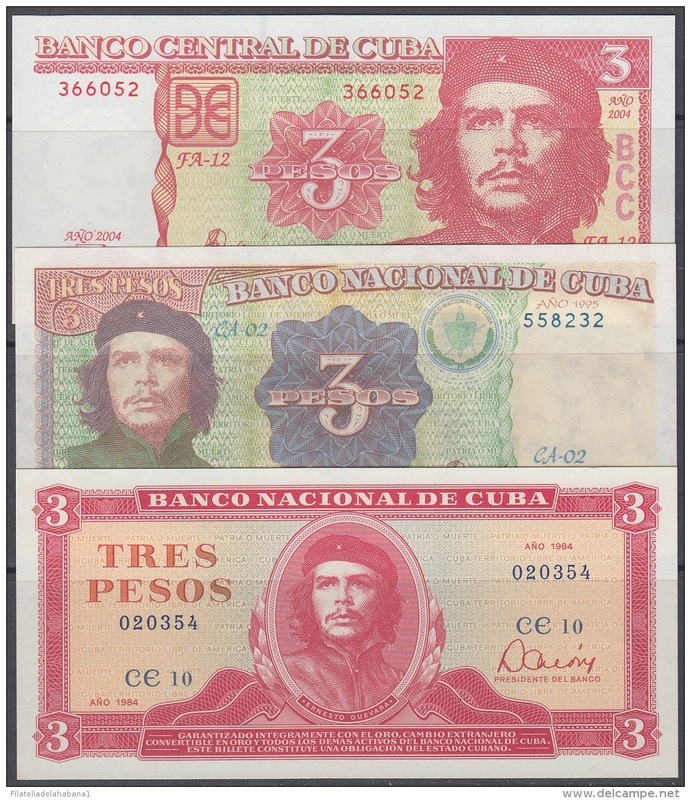 Cuba - BK-SET -115 CUBA 1984-2004 BANCO NACIONAL UNC 3$ DIFERENTES TIPOS ERNESTO CHE GUEVARA. 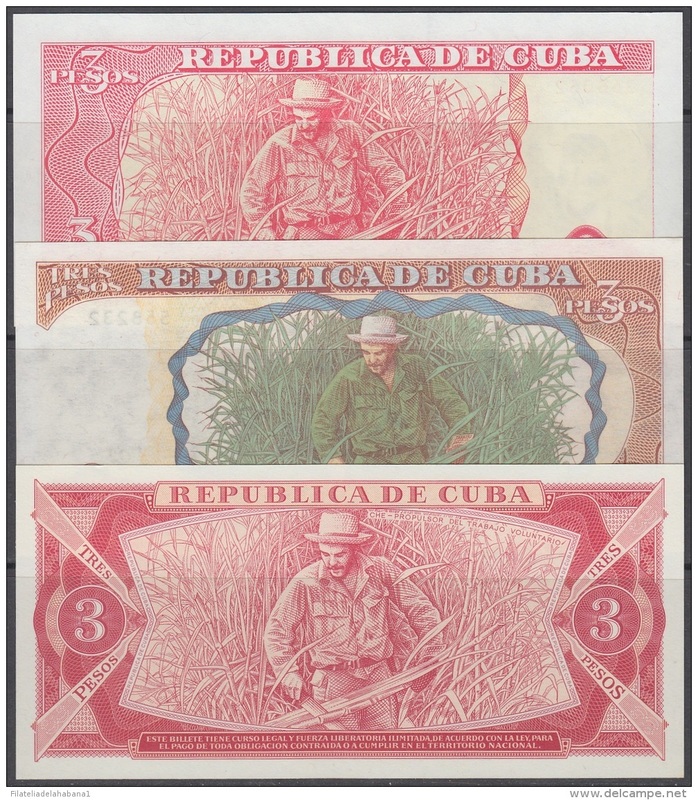 1985-BK-187 CUBA REPUBLICA. 1$ 1985 JOSE MARTI UNC. Nº. 000652. 2010-BK-138 CUBA 1000 PESOS JULIO A. MELLA 2010 REPLACEMENT REEMPLAZO JZ. 1960-BK-137 CUBA 1960 10$ CARLOS MANUEL CESPEDES UNC. 1985-BK-149 CUBA 1985. 3$ CERTIFICADO DE DIVISA SERIES D. 5 CONSECUTIVE UNC. 2007-BK-101 CUBA 2007. 10$ MAXIMO GOMEZ. UNC.